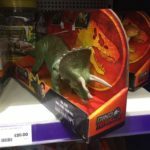 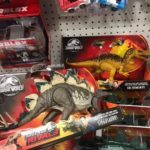 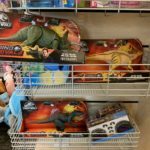 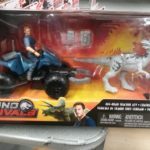 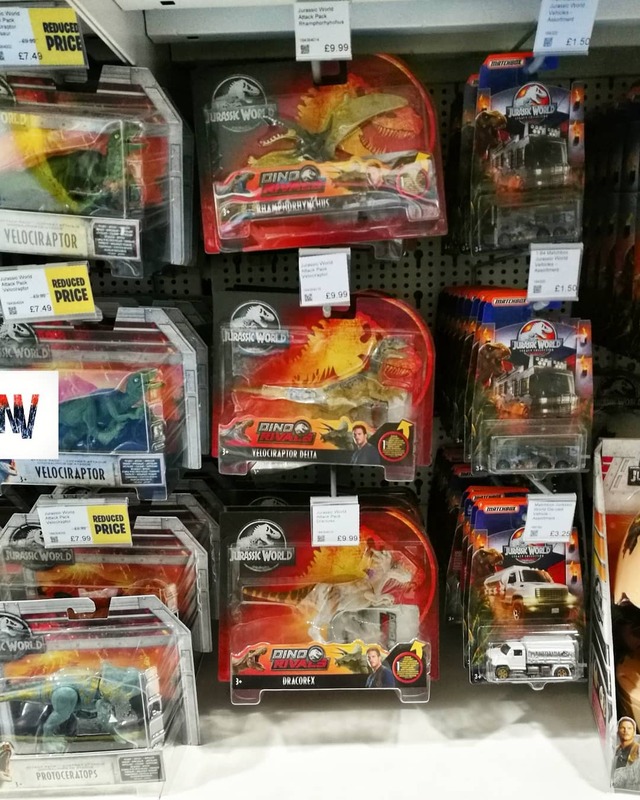 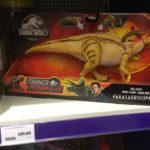 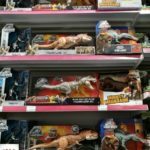 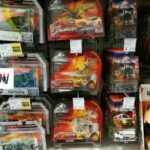 The new year is well underway, and as expected Mattel’s Dino Rivals Jurassic World toyline is finding its way into more and more stores here in the US as well as across the pond in the UK, Belgium, New Zealand and Australia. 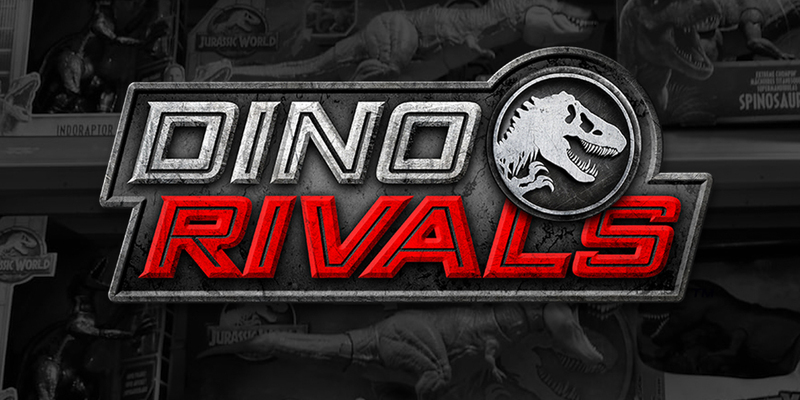 As we previously confirmed, Dino Rivals are stet to stomp into UK stores this week. 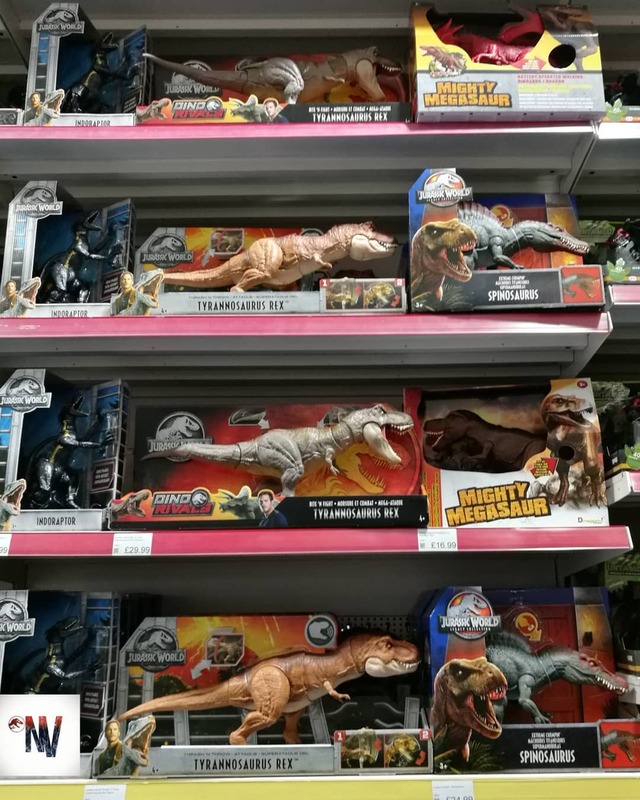 Those waiting to find the new releases can check out The Entertainer and Smyths Toys stores for the Bite ‘N Fight T-Rex, Dino Rivals Attack Pack and Dual Attack figure assortments. 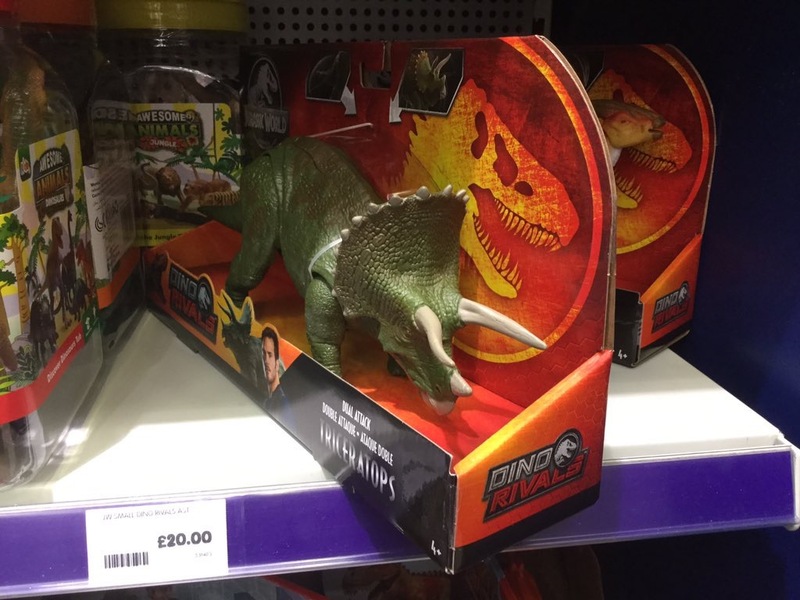 In addition to Target and Walmart in the US, Dino Rivals figures are now popping up at Meijer stores. 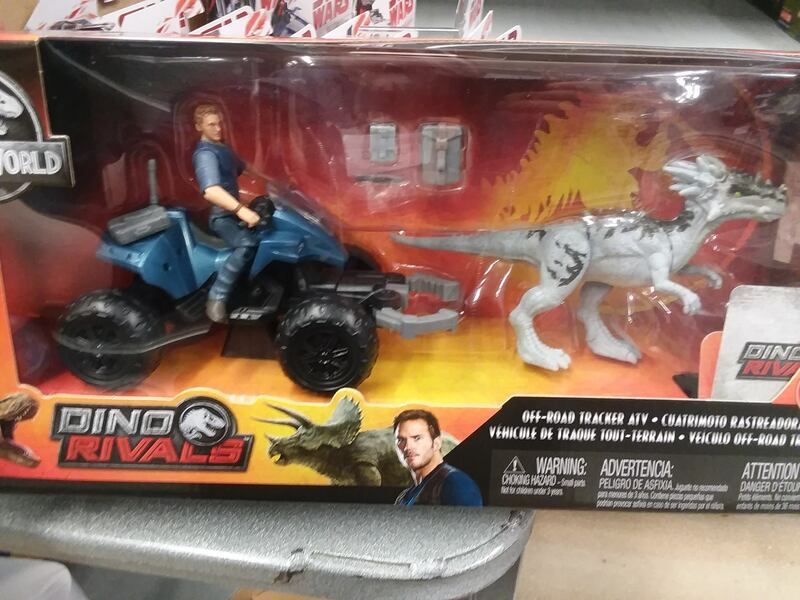 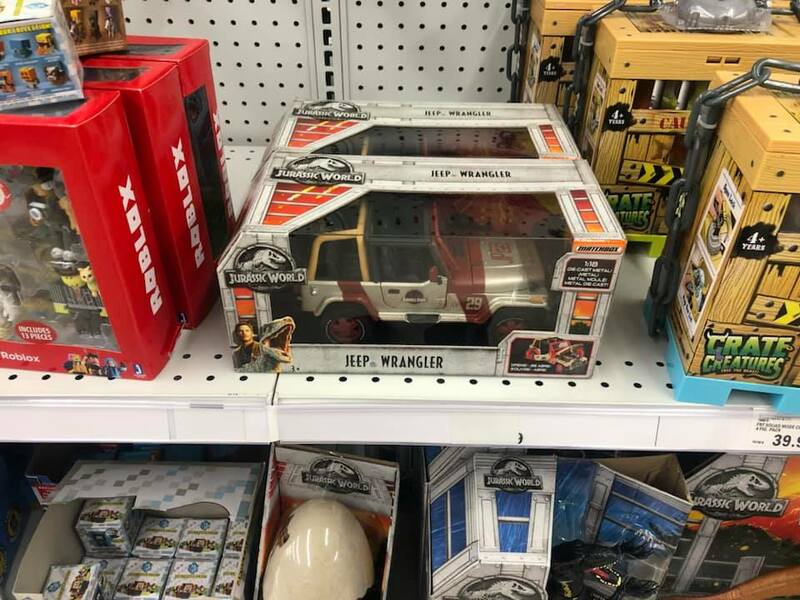 The Mega Dual Attack, Dracorex/ATV Story Pack and Diecast Jeep Wrangler are showing up on shelves at the grocery chain, before they’ve been spotted anywhere else in the US. 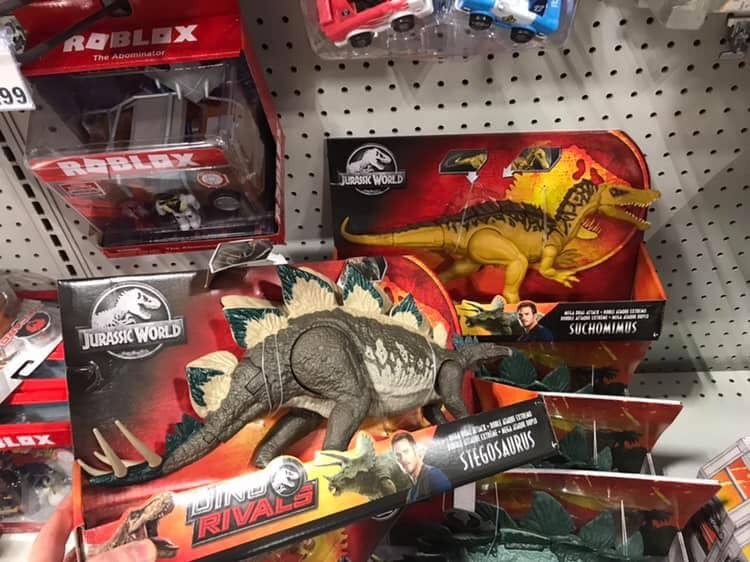 Finally, Nordstrom Rack is back in the Dino Rivals business too, with Dual Attack figures starting to show up in their stores. 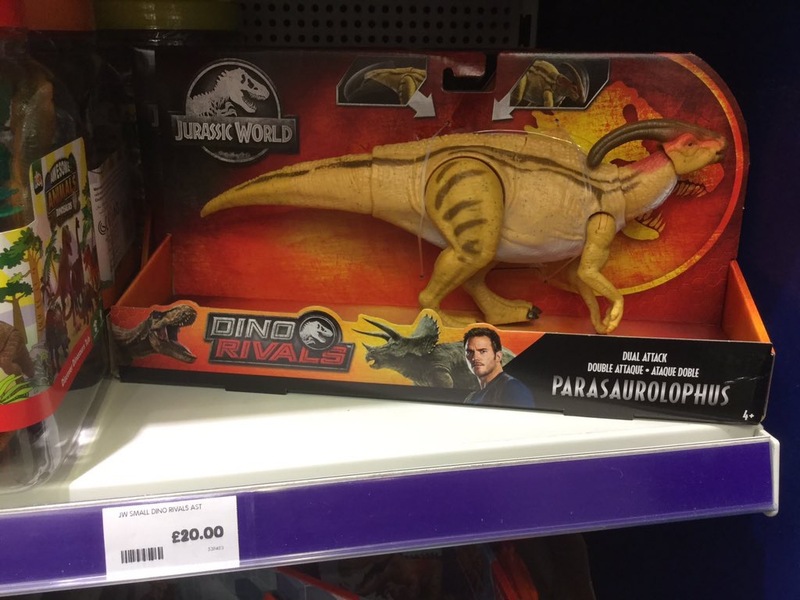 We’ve assembled a quick gallery of this week’s latest sightings below. 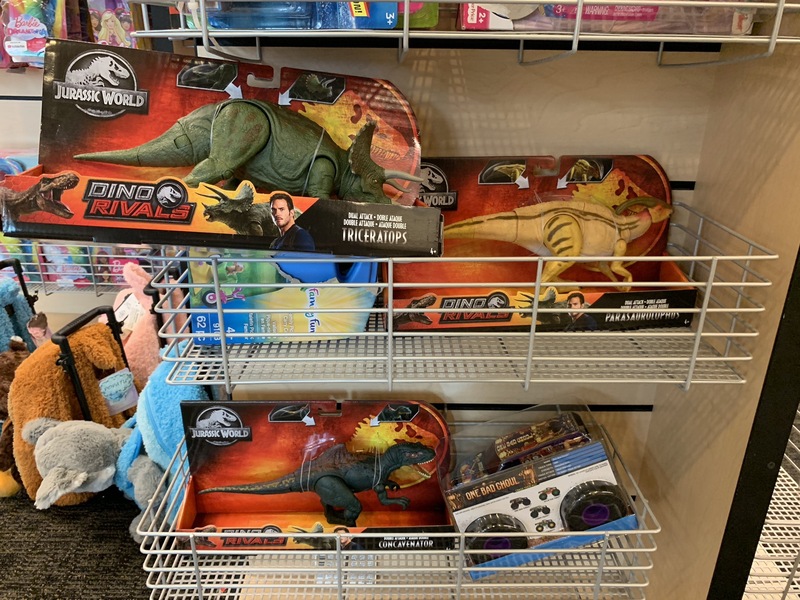 A huge thank you to Dinosaur Emperor, Nathy Vader, Victoria’s Cantina, Cameron M. and Robyn G. for sharing their discoveries on social media with the collecting community. 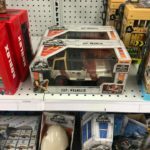 Let us know in the comments where toys are showing up in your area!